Chiang Mai being one of the most relaxed places in Thailand, it's ideal for taking a long brake from your work, taking a 'sabbatical' or undertaking other activities. Chilling out is probably what most foreigners here do most of the time. What kind of things can you do when staying in Chiang Mai for a long break? There aren't any Full Moon parties in Chiang Mai, like in the South (Koh Phangan) but party you can. Pick a place either in the more farang oriented bars or the Thai-style clubs. Chiang Mai is an excellent base for trips all across the North. 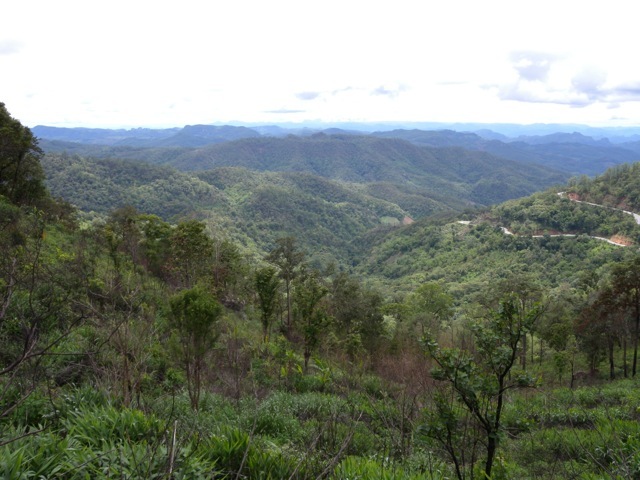 Especially on a motorcycle you can experience the surroundings of Chiang Mai to the full extent. You can study nearly anything, from part-time to full-time, although most foreigners probably take up some kind of part-time course. Thai language course: Thai language schools offer anything from a few hours per week to a full intensive course. Most people study part-time and use the education visa to stay in Thailand long term. Check out language schools. Thai massage course: Chiang Mai has a high number of Thai massage schools of good standing and you can do excellent courses from 1 day to several months practically making you a massage practioner. Check out massage schools. Yoga course: There are a great number of dedicated yoga centers, some of which provide several weeks courses even to become a yoga teacher. There is a distinct difference between the Thai yoga school, which focus more on plain exercises, and the western run ones, which emphasize spirituality. Check out yoga studios. Muay Thai training: learn how to fight in Thai martial arts style. Check out Muay Thai places. 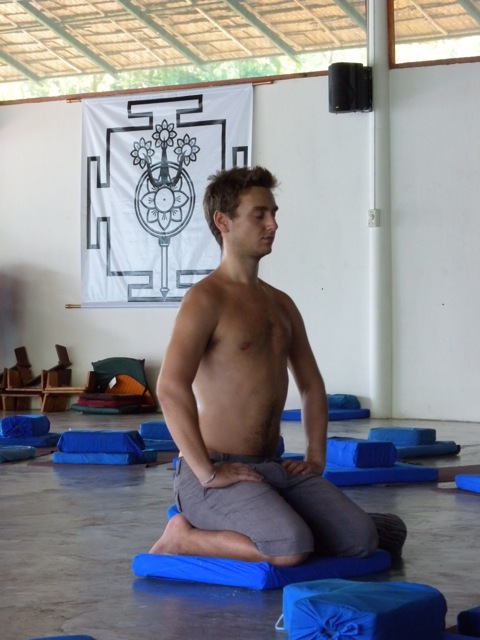 Chiang Mai is an excellent place to do yoga and meditation. There are many yoga centers and temples. Thai traditional meditation is called Vippassana and is usually done inside a temple. There are many temples welcoming foreigners to stay there for a few days to a few weeks. They often have a program and a minimum period of stay. A few famous ones are Wat Chom Thong, Wat Umong and Wat Rampoeng. There are dozens of groups to satisfy everyone's hobby and passion. Check out communities. It's nice to enjoy what you can in Chiang Mai and we're getting a lot for what we're spending, but how about giving something back to the society that you're enjoying the benefits of? There are many underprivileged groups in Thailand and in the North that receive scarce help from the government and there isn't any well-developed infrastructure or system to help charities.